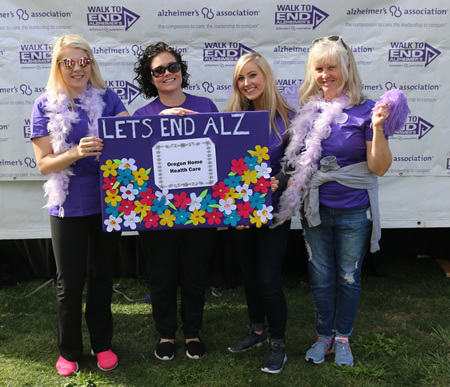 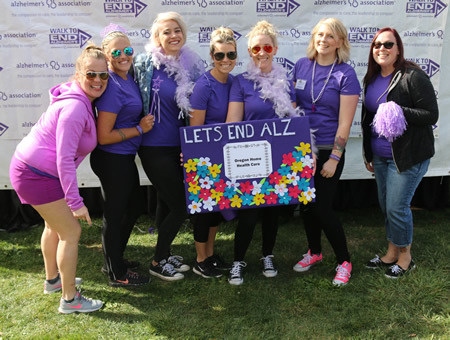 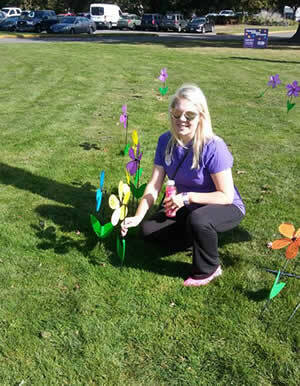 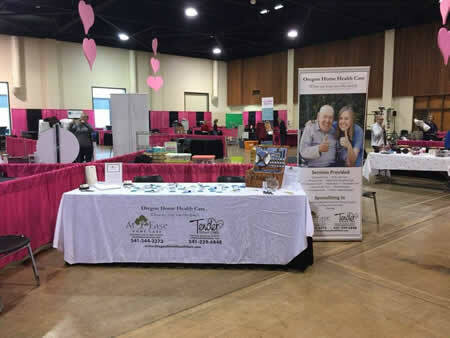 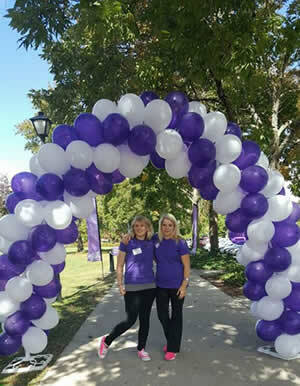 Oregon Home Health Care participated in the Alzheimer’s walk in Eugene and hosted a booth with refreshments for the walkers along the trail. 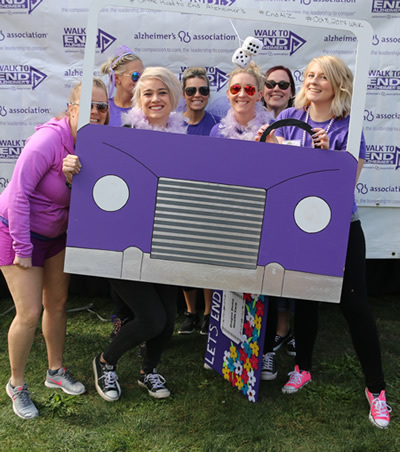 We had a great time supporting this cause and those effected by Alzheimer’s. 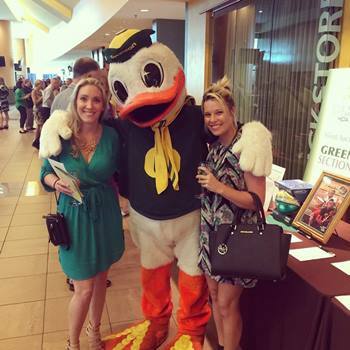 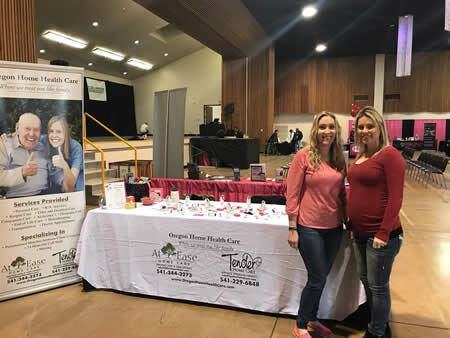 Heather and Stacey representing AEHC at the Mike Bellotti Muscular Dystrophy Event! 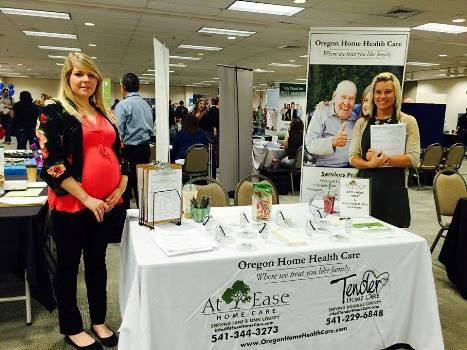 Annual Job Fair, At Ease Home Care will be offering on the spot interviews!